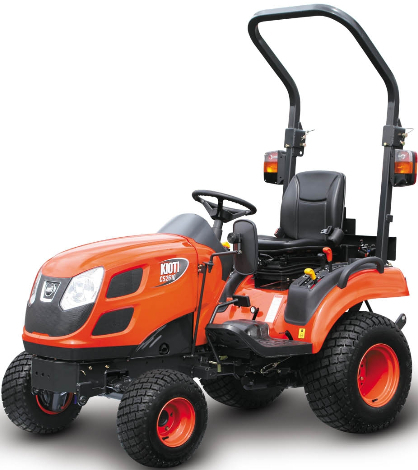 A sub compact tractor can be used for general estate maintenance including tasks such as cutting grass, towing rollers, Moving large loads with the help of a front loader, running Log splitters, sweeping and much more! 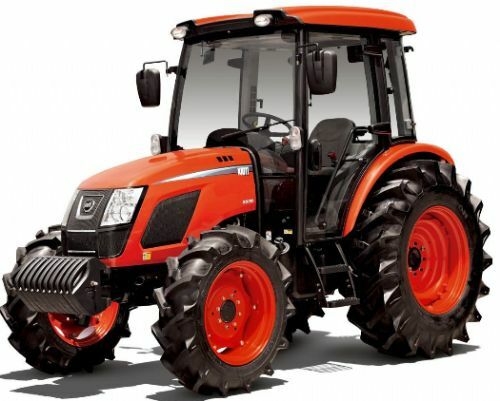 Diesel powered tractors can be very expensive to buy but you can save huge amounts of time because of ample power and save money in the long run with better fuel efficiency. 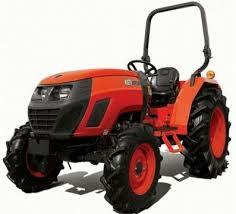 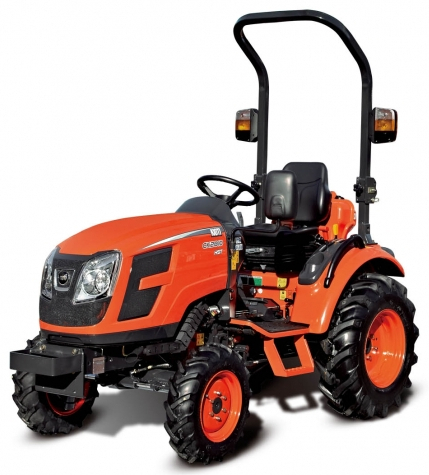 The Prices Listed for Kioti tractors are INCLUDING VAT.